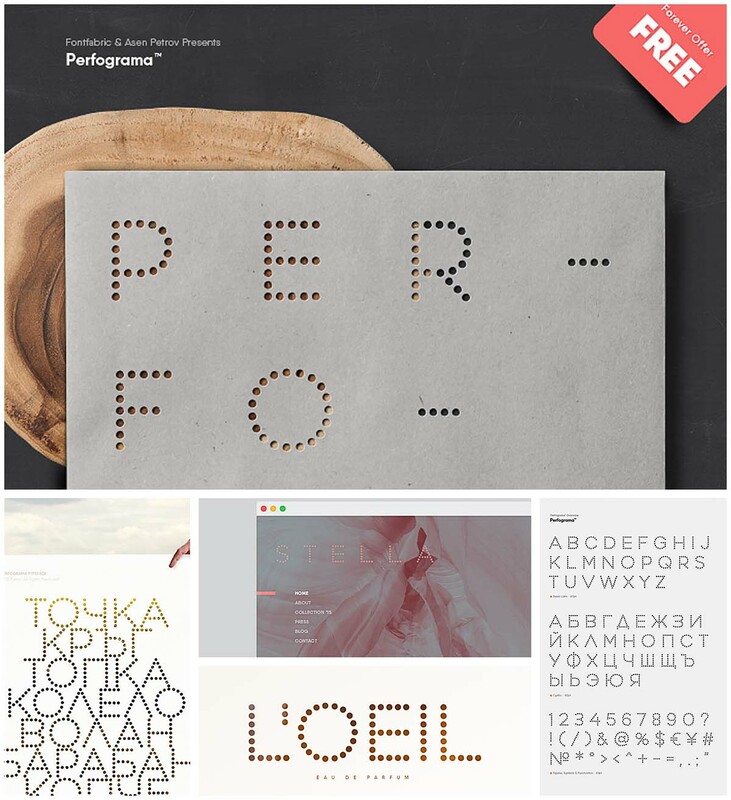 Introducing Perfograma font with cyrillic typeface for your personal use. File format: .otf for Photoshop or other vector software. Tags: cyrillic, dot, font, ibm, modern, typeface.